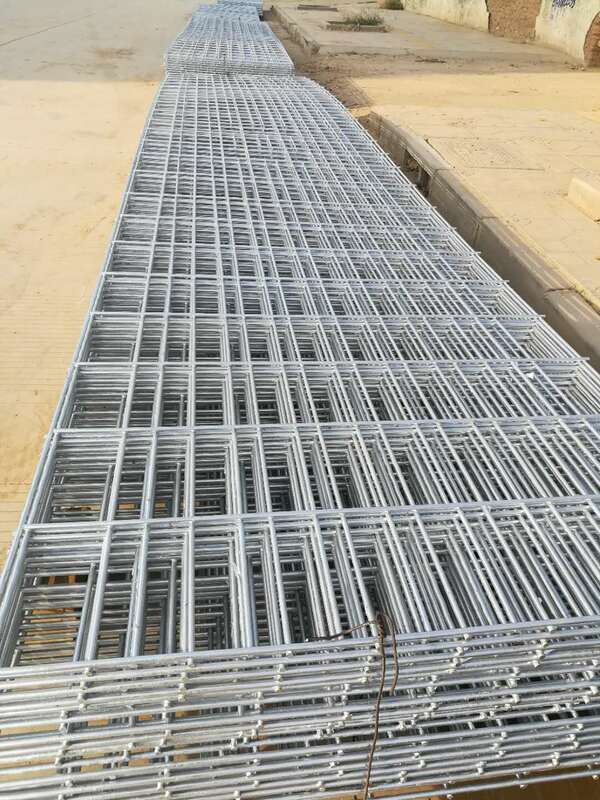 Anping Xinzheng Metal Wire Mesh Co., Ltd can also produce Stainless Steel Wire Mesh, Perforated Metal Mesh, Expanded Metal Mesh , Filter Mesh Products, Aluminum Foil Mesh , Barbecue Wire Mesh and so on. If you are interested in our products, just send me a mail, tell me your size requirements, then we can quote you good price. 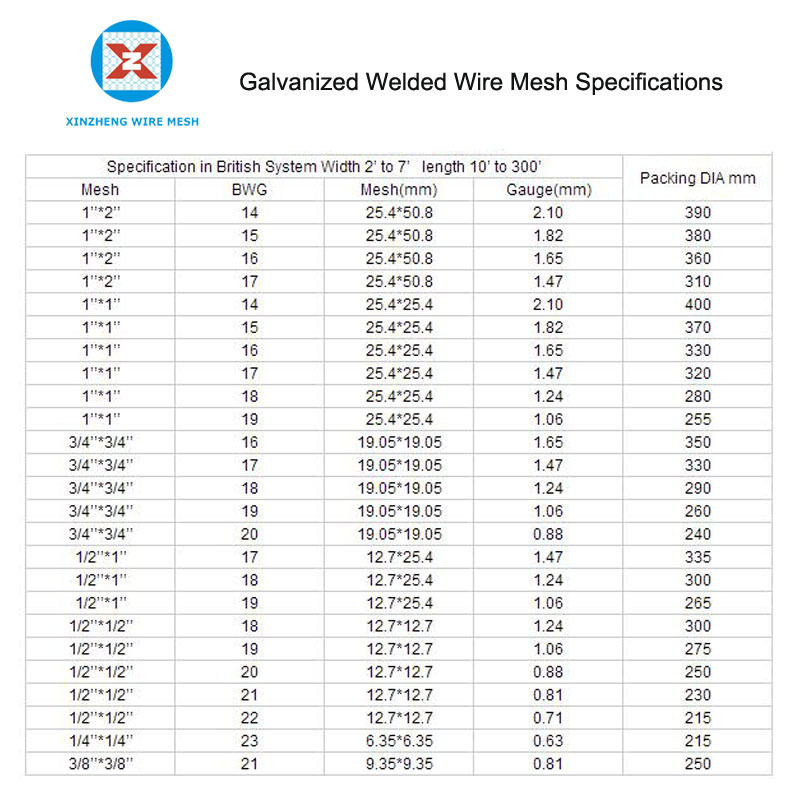 Looking for ideal Galvanized Iron Wire Mesh 1/2'' Hole Manufacturer & supplier ? We have a wide selection at great prices to help you get creative. All the Galvanised Iron Welded Mesh 1/2'' Hole are quality guaranteed. 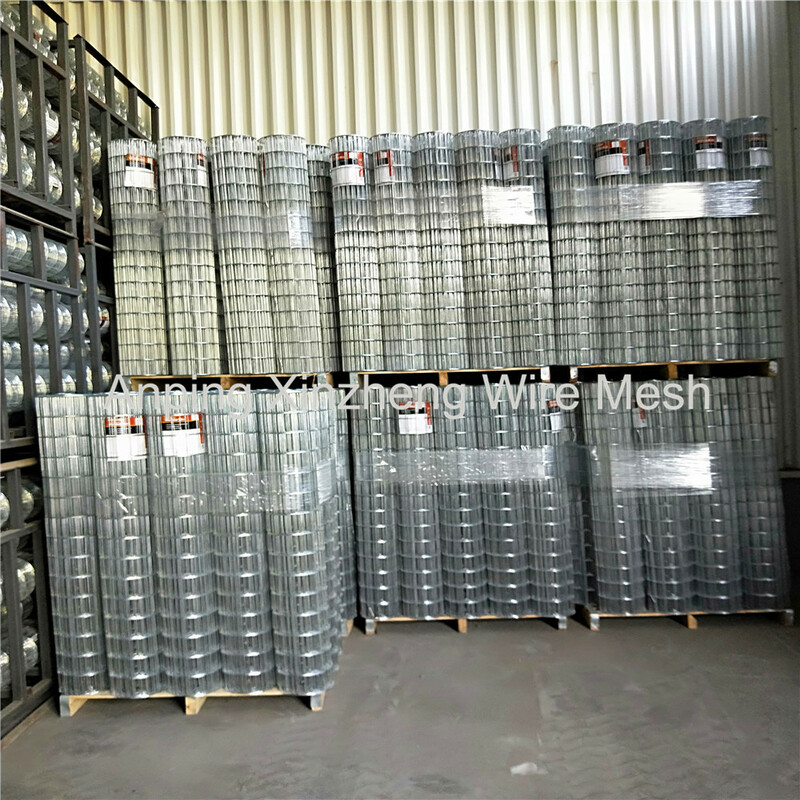 We are China Origin Factory of Galvanised Steel Wire Mesh 1/2'' Hole. If you have any question, please feel free to contact us.